Welcome to the new Candlewood Suites West Kendall. You can soon enjoy the most modern and convenient extended stay hotel in Miami! Miami, with world class beaches, vibrant Latin influences and gorgeous Art Deco architecture, is the ultimate destination for a beach, adventure, or exploring getaways. Whichever your choice, you will find relaxation, trendy nightclubs, amazing cuisine, cutting-edge art galleries and plenty of culture. 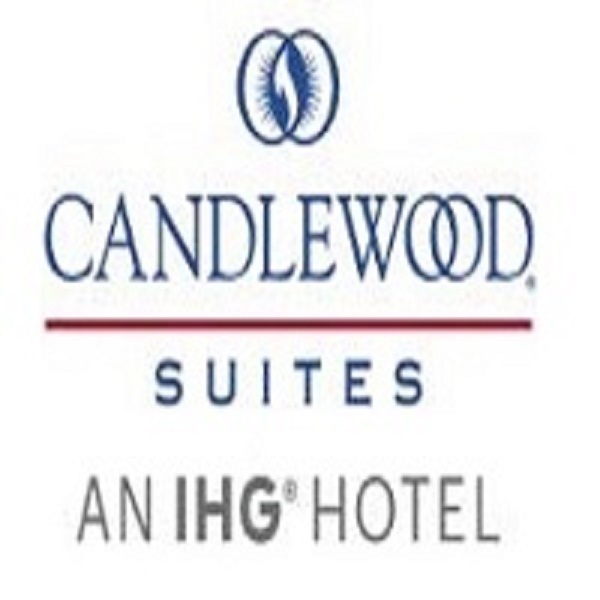 The Candlewood Suites West Kendall is near it all. Business travelers and adventure seekers looking for the perfect Miami home hotel will benefit from our proximity to everything for their extended stay. Our hotel is next to the Miami Executive Airport and just 20 miles away from Miami International Airport. World class shopping centers including Dolphin Mall, Dadeland Mall, Village of Merrick Park, and Downtown Miami are just a short drive away. Book with us, kick back and relax. Our spacious suites with fully-equipped kitchens and signature amenities will offer you a more casual kind of longer stay, including all the comforts and conveniences of home. Weekly housekeeping services will keep your stay clean with minimal intrusions.